What does that mean? 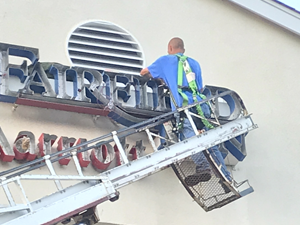 It means that when you contract with Parish Sign & Service, Inc. to build or repair your signage, you are hiring a team of experts to help you improve your brand awareness. Parish Sign & Service, Inc. will design, acquire permits, manufacture, install and maintain your sign using only top quality materials. Your sign will be manufactured in our state-of-the-art facility located in Raeford, NC and servicing Fayetteville, Raleigh & Charlotte, NC. Parish Sign and Service, Incorporated can assist you from the design phase of your project to manufacturing, installing and maintenance of your signage. 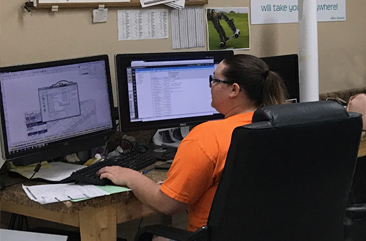 Our designers create specific technical specifications for each and every sign to exact standards for visibility and durability. 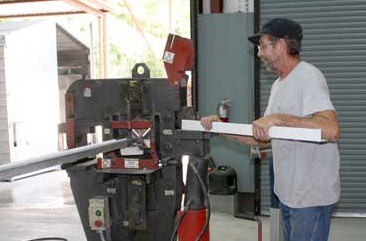 Parish Sign and Service, Inc. staff work with local government officials on a daily basis reviewing ordinances and obtaining the correct permits needed. Our capabilities for manufacturing signs are second to none. 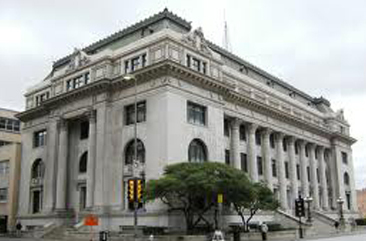 Click here for a tour of our facilities. You can depend on Parish Sign and Service, Inc. for expert installation of your signage using only the best quality materials. Storm damage, wear and tear, lights are out, etc. 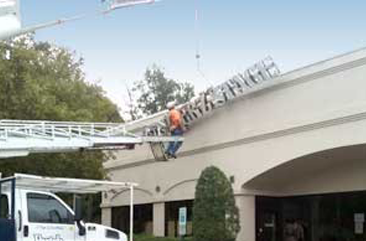 – we can make those repairs for you whether we designed and installed your signage or not.